Flour sack towels are made from 100% pure cotton that is weaved diagonally to make a soft and absorbent fabric that is quick-drying, highly absorbent, and superior in quality. Unlike cheesecloths, flour sack towels are threaded more tightly together, making them heavyweight and more durable. They are lint free, dry quickly, and wash beautifully. 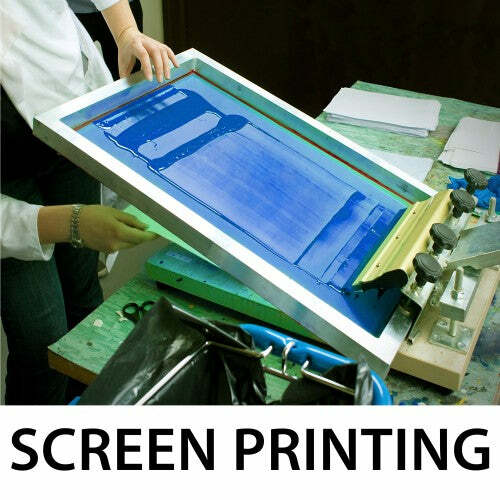 They can be used for a variety of household chores, as well as craft projects such as blanks for embroidery, printing, and vinyl. Their meticulously hemmed edges and hanging loops are delicately made for quality and product durability, helping the towels last for many years. For decades, cotton flour sack fabric was a material much loved by thrifty women and farmer’s wives, who recycled the colorful, absorbent flour sacks into towels, tablecloths, aprons, pillowcases, frocks, slips, bloomers, and infant layettes well into the 1940's. Want to customize your flour sack towel with your own individual artwork or logo? Then look no further. We offer in-house tea towel printing so that personalizing your flour sack towel (aka tea towel) is both easy and cost-effective. Designing custom printed flour sack tea towels for business promotion or your home décor is so easy and simple with Mary's Kitchen Towels! Why Choose Mary's Kitchen Towels? We are the manufacturer and distributor of blank and custom printed flour sack towels (also called tea towels) for individuals, online & offline retailers, kitchen stores, craft stores, screen printers, machine & hand embroidery enthusiasts and marketing companies across the North America. When you are cleaning your home, you never want to leave behind lint. Our flour sack dish towels are the perfect solution. They will not let you down and can be used for a number of cleaning task, such as cleaning windows, dusting, drying dishes, removing stains and so much more. These lint free cloths are absorbent and soft, which will not cause streaking, scratches or lint when cleaning. They can be used to polish glassware, TV screens, chrome and much more. Quality flour sack towels are extremely popular in the food industry, because they are safe to use around food. They are used in individual kitchens all across the world, as well as large food corporations. Gourmet chefs swear by them. They can be used to proof bread, strain sauces, make cheese, dehydrate fruit, cover rising bread and washing veggies. These multipurpose towels are a great addition for any kitchen. Crafting can be a great way to customize your home decor. These blank flour sack tea towels can be used for craft projects, embroidery, needlework and any other creative crafts that you may have in mind. Perfect way to bring a personal touch to your home or to give as a present. You can add a monogram, a logo or name. The possibilities are endless. Flour sack towels can be used to keep bread and rolls warm while being served. They easily absorb liquid/steam, and do not allow bread to become soggy. They make an appealing lining for a plate of cookies, or to be used at the dinner table as a napkin. Your baby's skin is sensitive and you want to be careful with the products that you introduce to it. White flour sack towels are the perfect solution for diapers, as they are durable and super absorbent. These clothes are soft to the touch, do not retain smells or stains. Also a great option for nursing or burping cloths. Flour sack towels can be utilized in a variety of household chores, including drying dishes and preparing food. In fact, these towels have been utilized for centuries in kitchen and home task. They can easily polish glassware without leaving behind any lint. Our towels are favored by our customers because they are constructed from unbleached cotton, which provides you with an extra soft and absorbent cloth. At Mary’s Kitchen, we pride ourselves on living up to the illustrious history of the flour sack towel. It is from humble beginnings that we get these high-quality tea towels that so many people enjoy for so many reasons. Are you planning to hold a fundraiser? Are you looking for a good idea of what you might sell in this effort to stoke the coffers while providing a worthwhile and attractive item for your contributors to gain for their donations? 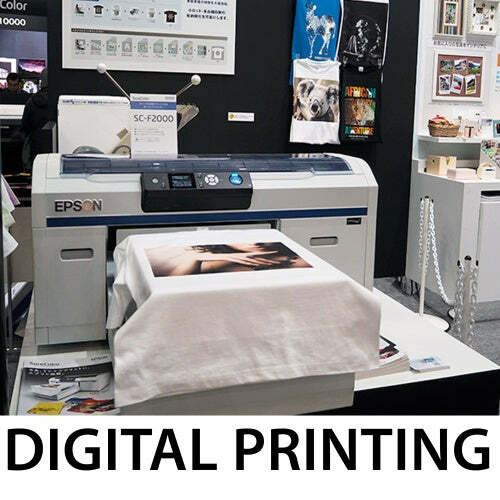 Heat Transfer Vinyl (HTV) is the process of using vinyl to transfer a design from concept to the intended substrate upon which you want it to appear. In our case, we are talking about transferring the design in vinyl to flour sack towels. White gold... We grow our high-end cotton in Turkey, a country known for its superior quality cotton, and luxurious, absorbent towels. Using this premium quality cotton, we turn it into intricately-made flour sack towels. Not many can claim the same.